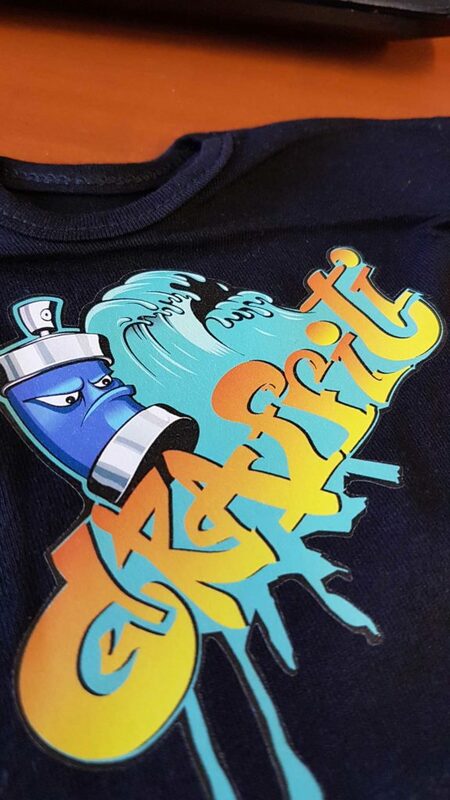 Printable heat transfer PU film with the best compromise between easy cutting and soft feel! Graffiti is a high quality opaque polyurethane film. Light, stretchable very easy to cut and with high washing fastness. Suitable for eco-solvent, solvent, latex and UVprinting. Graffiti is PVC free.